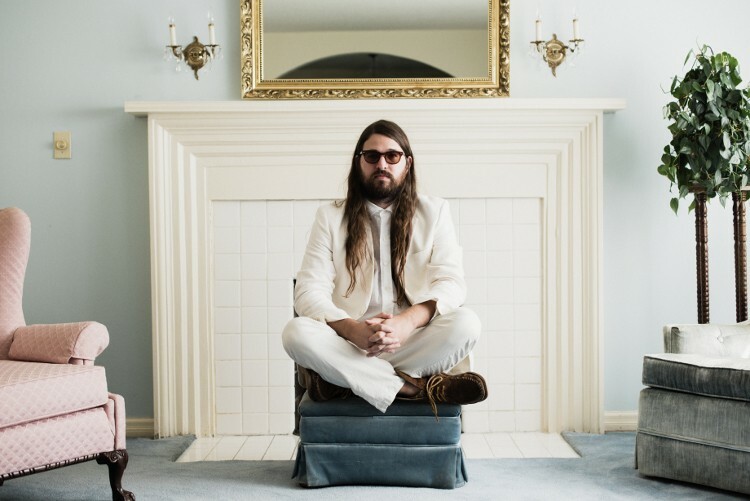 Virginia-based singer, bandleader and modern soul visionary Matthew E. White brings Fresh Blood to Out to Lunch, his second album and the follow-up to the critically acclaimed debut Big Inner. White has compiled the bits and bobs of song ideas collected on tour, bolstered by the validation of welcome he’d found in the wider world. The result is audacious, confident and masterful, a record that feels like the brilliant bloom to his debut’s striking bud. White’s having fun, trading lines with backup singers and saxophones alike, teasing components of the gospel, soul and rock form that shape the very backbone of the music he makes. This is White’s party, and he’s a most welcoming host.